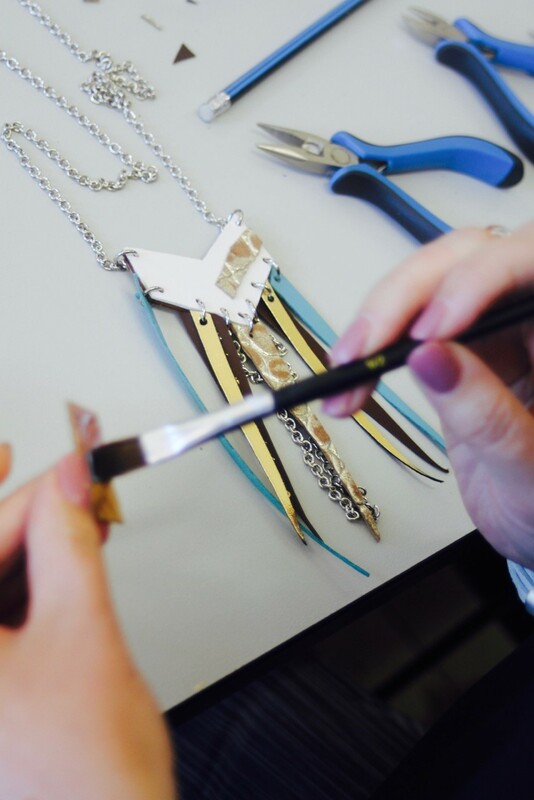 In this workshop learn how to create your very own jewellery using leather. 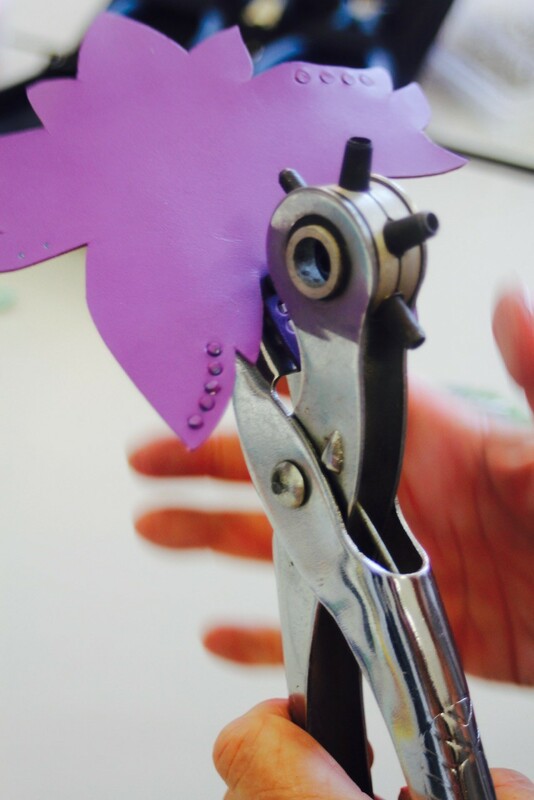 Lean how to cut leather using stencils or create your own design, how to mould and shape leather to create 3-D flowers, how to embellish using paint and finally how to assemble using pliers, metal studs and findings to create a professional finish. 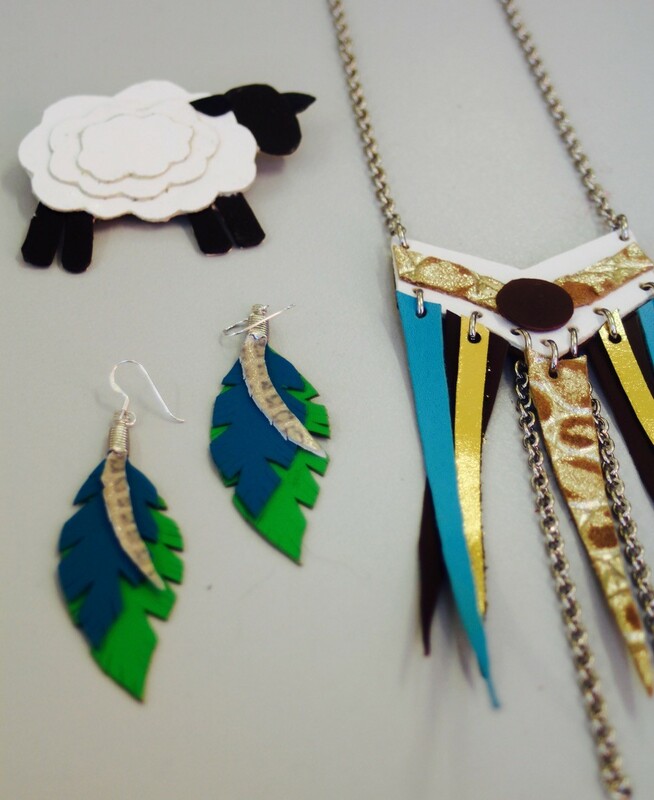 You will have the opportunity to make earrings, a necklace, a ring, hair clips or a brooch. Suitable for complete beginners with many different colour options available including metallic. Anna Kolusniewski is a practising artist, teacher, jewellery and costume designer. Anna teaches a variety of art and craft classes across Melbourne, suitable for all age groups and always lots of hands-on creative fun.